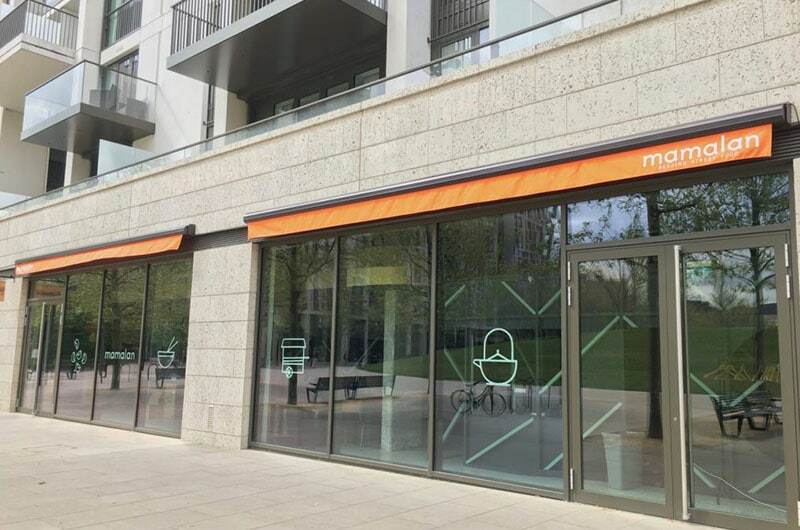 MKR Property have successfully sold Mama Lan restaurant in Stratford, E20 to Village Vanguard. The 2,300 ground floor unit forms part of the East Village development and only a 5-minute walk from Westfield shopping centre. Despite the restaurant having ceased trading, MKR Property negotiated a premium as well as a favorable surrender of our clients lease. Village Vanguard who already trade from East Village secured the site for a new concept. MKR Property acted on behalf of Mama Lan.